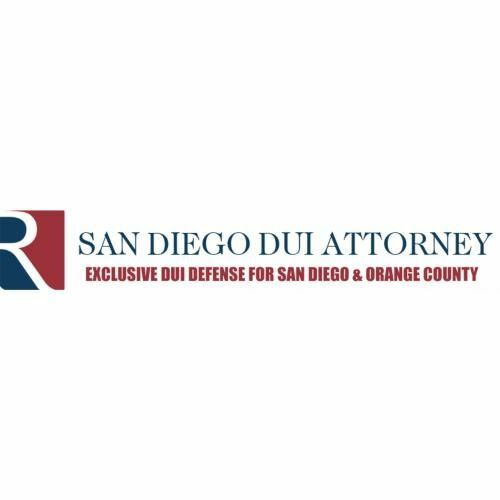 San Diego DUI Attorney - For almost 30 years, the attorneys at San Diego DUI Attorney Law Firm have provided exceptional criminal defense for DUI services to our clients. For almost 30 years, the attorneys at San Diego DUI Attorney Law Firm have provided exceptional criminal defense for DUI services to our clients. For more than a quarter-century, the highly trained defense attorneys at San Diego DUI Attorney have been providing San Diego residents with exceptional criminal defense services, including many DUI cases. Over the years, our legal expertise in California DUI law, our commitment to the highest of ethical standards, and the personalized attention we give each of our clients has earned us widespread respect in the industry.